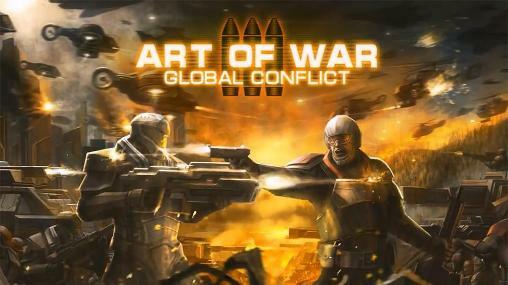 Art Of War 3: Modern PvP RTS – An excellent online multiplayer strategy game. In the game you have to take command of one of the fighting factions. Fight against other players in real time, military buildup, improve technology and upgrade the buildings, all this will help you win in this difficult battle! CLANS! Join and fight the enemy with your friends! 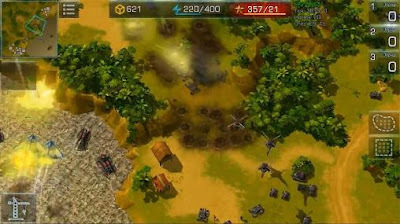 The game account can be linked to Google Play Game Service to play at several devices. Helicopters and flamethrowers can discover enemy infantry hidden in the forest at a close distance. Deployment time and start resources are upgraded in the HQ.